I just wanted to let you know how great your lifeguards are. We always have a great summer there and I know my kids are really taken care of when they are in the pool, so thank you! Bring the whole family to play on those hot summer evenings and weekends! 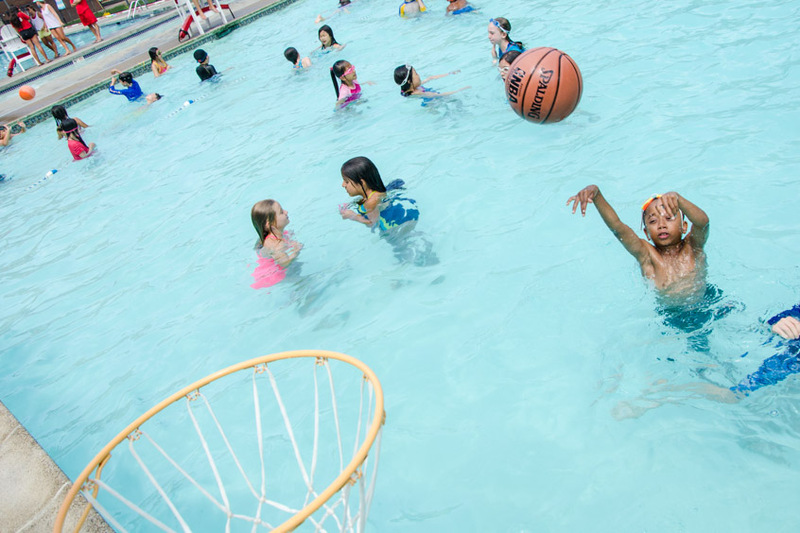 Our Family Swim Club offers a low-key environment, an extensive facility, and a sense of community. 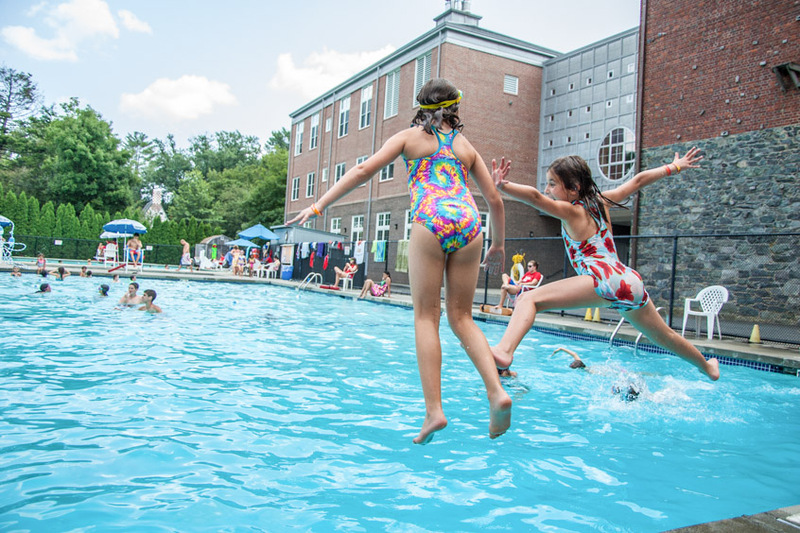 Unwind by swimming laps, teach your children to swim in our wading pool, or arrange a private lesson. Swimming is always supervised by our experienced, certified lifeguards. Please call us to arrange a personal tour. If you’d like to give your child a boost of swimming skills and confidence, we encourage you to try our private lessons. Members of our aquatics staff can be hired to provide individual lessons during Club hours. Members interested in private swim lessons should complete our online Lesson Request Form below. Deposit of $100 required at time of registration. Balance due on March 1, 2019.